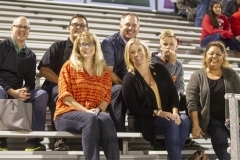 It’s a Friday night and Aera Energy’s Carol Simmons, Chris Miller and Ron Nunley are in the stands at Cal State University Bakersfield’s soccer stadium. 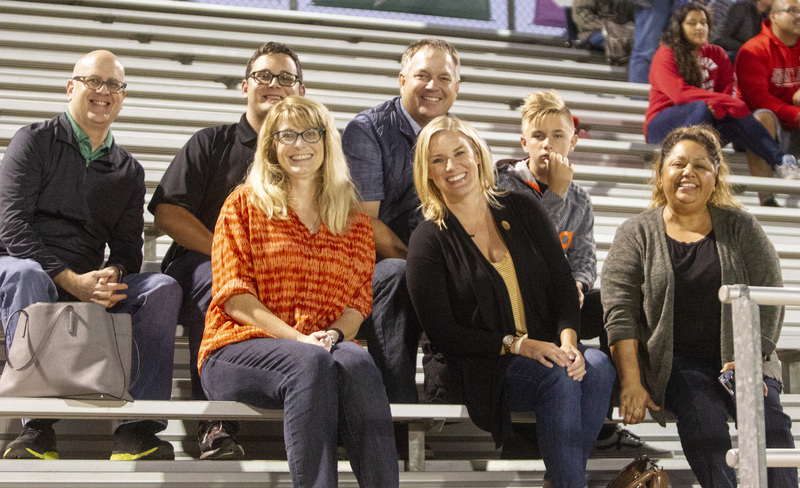 Joined by their families, the trio had their eyes fixed on the field and the player wearing No. 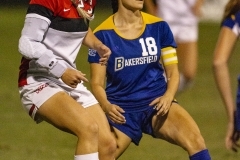 18 in CSUB’s home blue and gold. 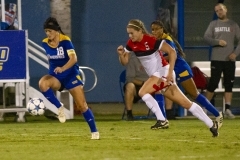 “Let’s go Sabrina,” Simmons shouts from the grandstand. 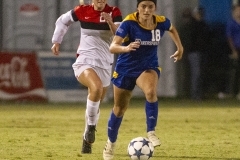 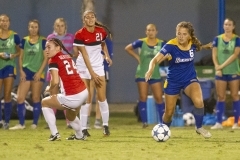 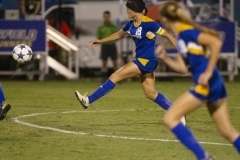 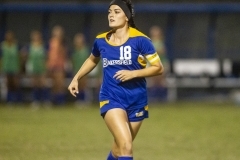 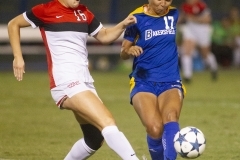 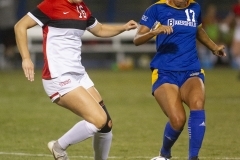 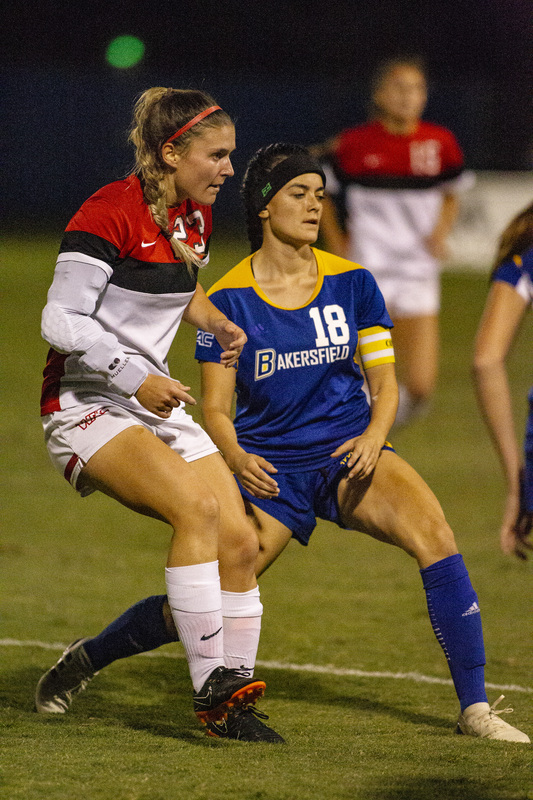 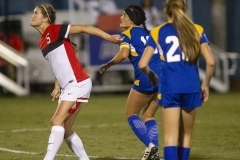 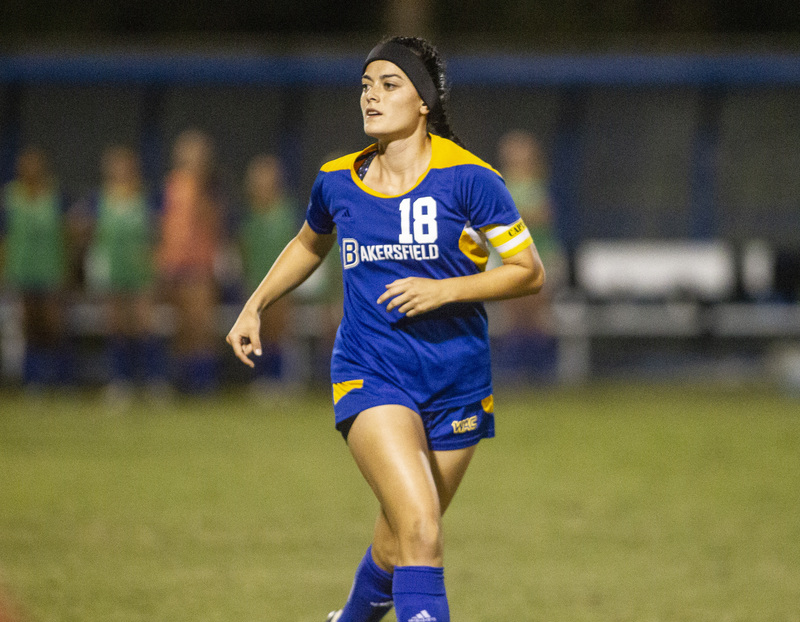 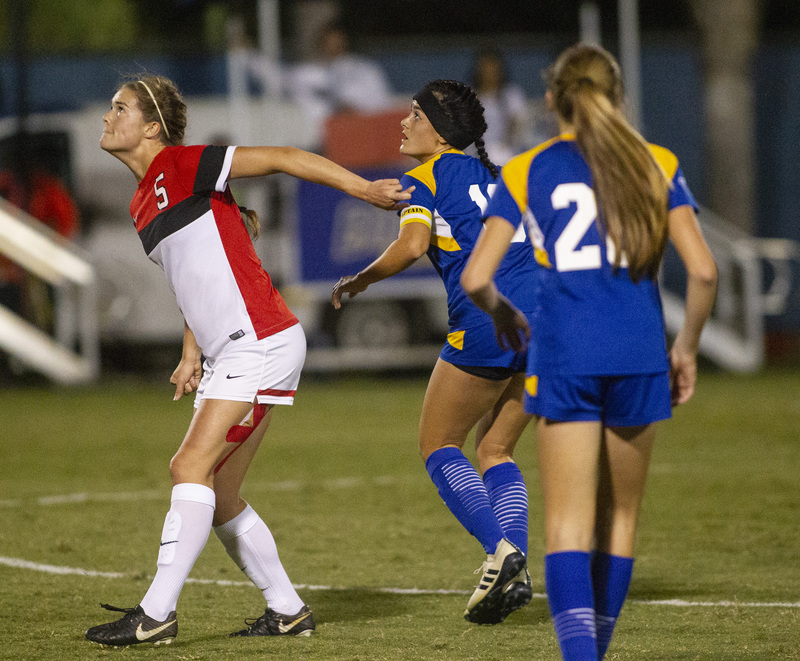 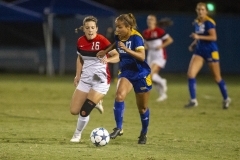 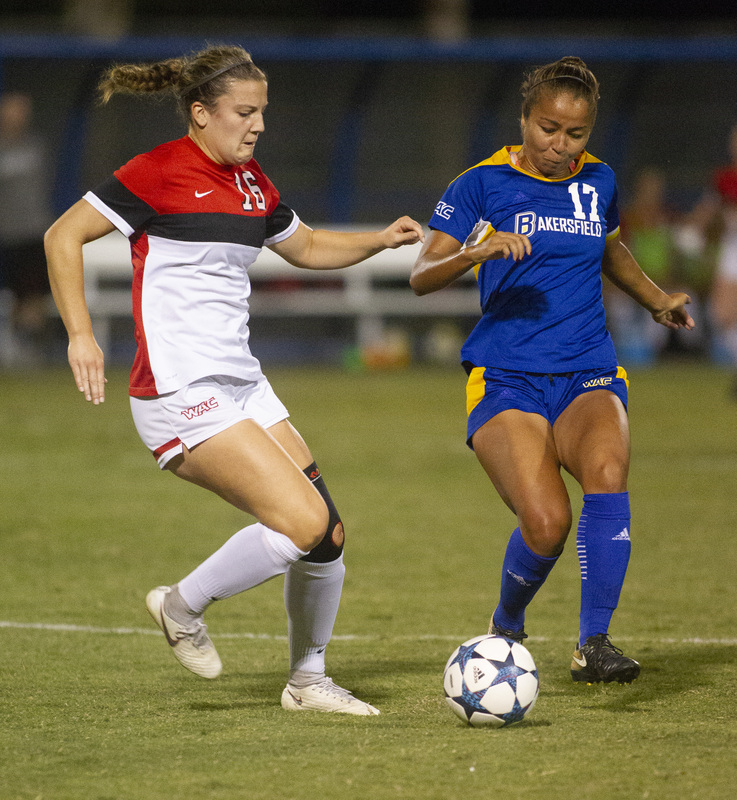 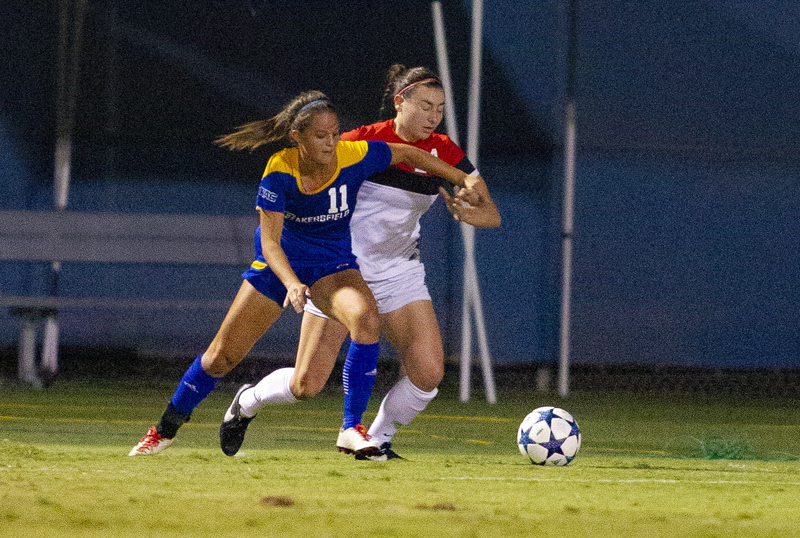 Aera intern Sabrina Delgado splits her time between school, her internship and playing forward on the Cal State University Bakersfield women’s soccer team. 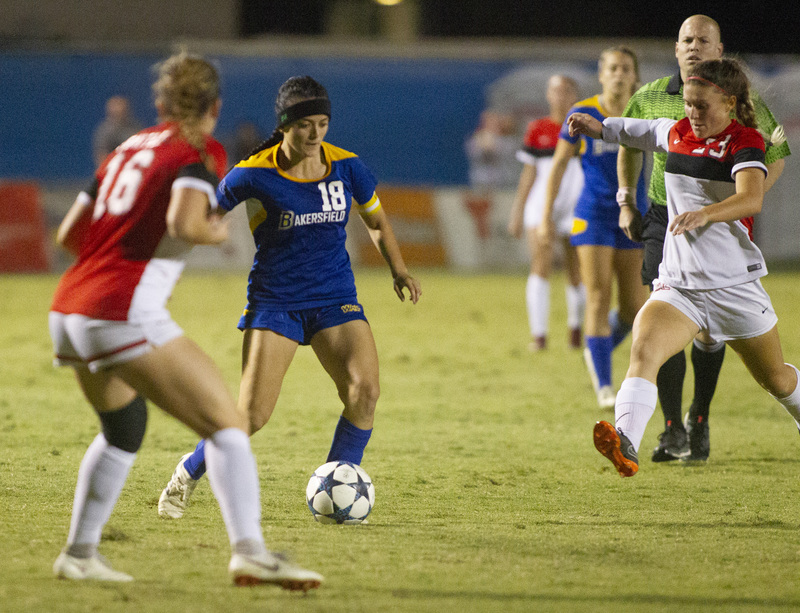 On the field, Sabrina Delgado is a team captain for the Roadrunners, but she’s also balancing being a full-time NCAA Division I athlete, a full-time student and a full-time Aera Energy intern in the company’s Environment, Health and Safety group. 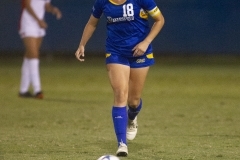 Delgado’s senior year intertwines her passion for becoming a safety professional with her skills on the field as one of the Roadrunners top scoring threats, and her Aera internship has helped her connect school, work, soccer and a potential career after she graduates in the spring with a bachelor’s degree in environmental resource management. 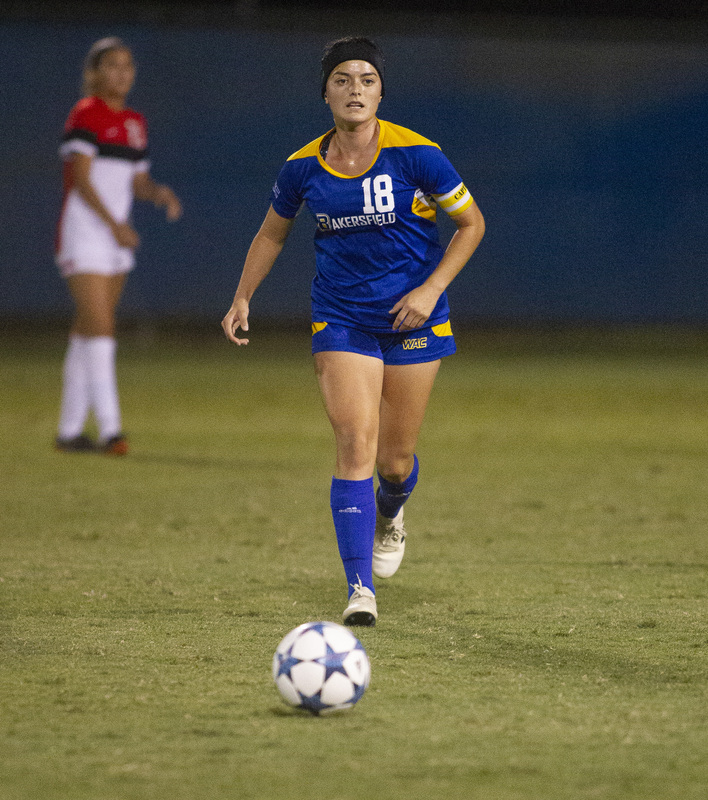 As a CSUB freshman, Delgado was immediately drawn to the university’s environmental resource program, which includes the Aera-endowed occupational safety and health management concentration. 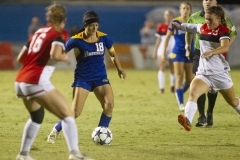 Through the program, Delgado met Aera’s Joe Bariffi, who was one of her CSUB instructors. 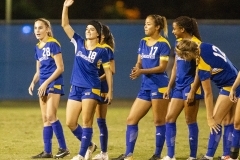 Members of the Aera EHS team, along with their families, recently attended Cal State University Bakersfield’s women’s soccer match against Seattle to support Aera intern Sabrina Delgado, who is the captain of the CSUB team. 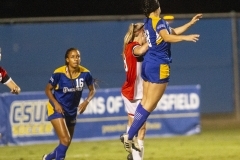 “She is bright and energetic and eager to learn about the safety profession,” said Bariffi. 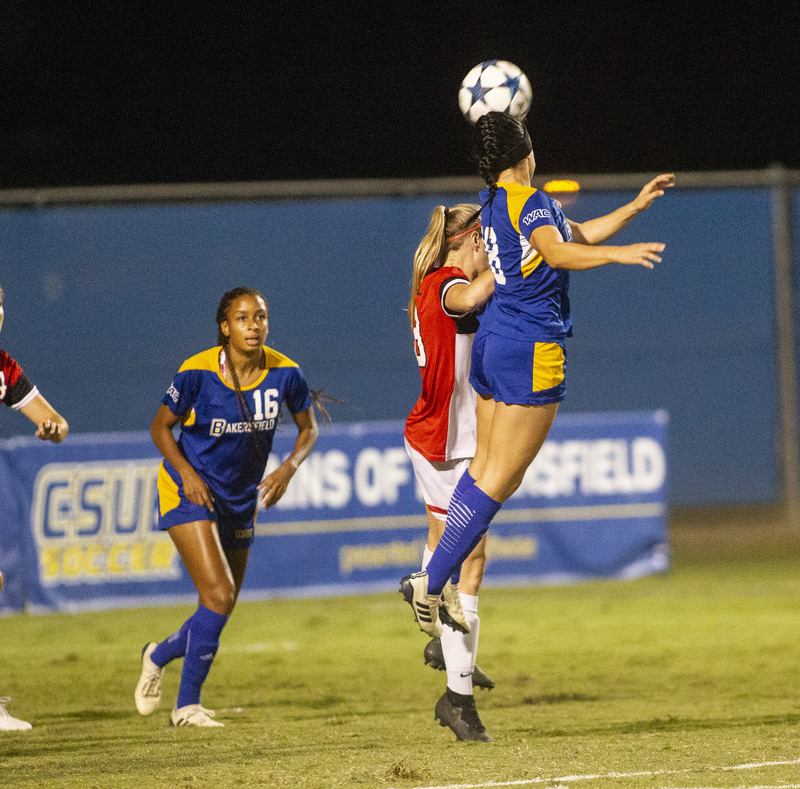 The occupational safety concentration is among the fastest growing at CSUB, and the program works closely not only with Aera, but other major energy producers in Kern County, including Chevron, PG&E and Key Energy. 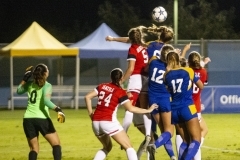 Graduates in the program are finding themselves increasingly in demand in the energy sector, agriculture and manufacturing. 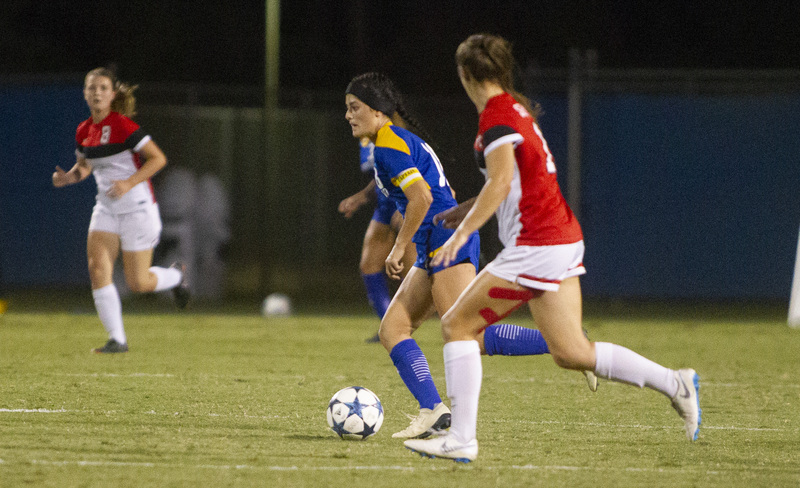 The opportunity has proven to be beneficial for Delgado. 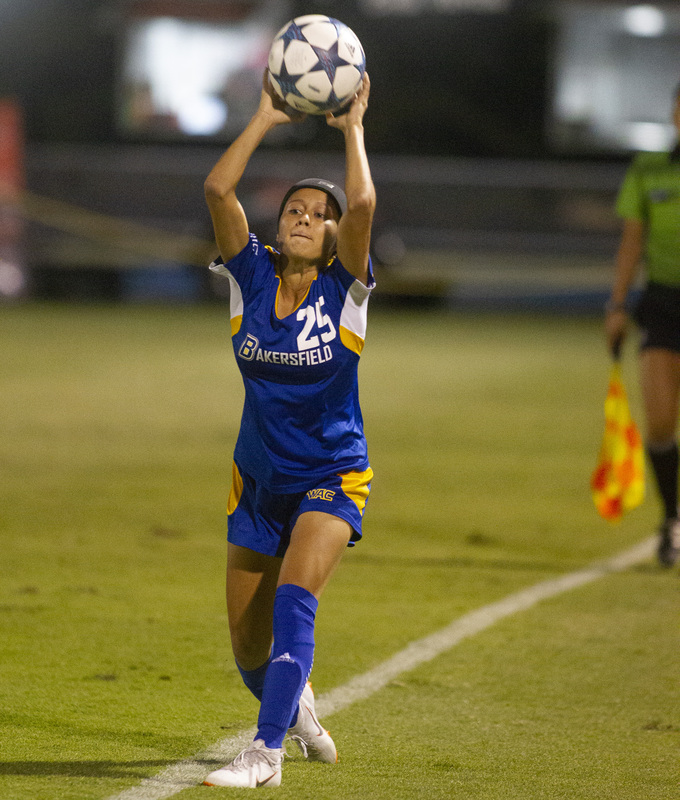 For Delgado, the safety work isn’t just a career opportunity but a developing passion. 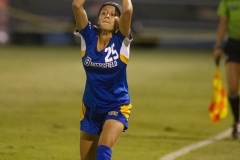 “Being able to work in the oilfield and with other people has been an awesome experience,” Delgado said. 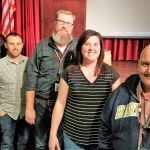 “Safety is one of those things that you can take anywhere, not just in the oilfield, you can pretty much go to any industry, and I really wanted something that would be universal. 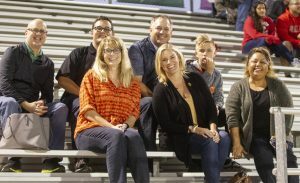 Growing up in Hacienda Heights, just east of downtown Los Angeles, she had never considered the role oil played in the daily lives of millions of Californians, but after four years in Bakersfield her opinions have changed. 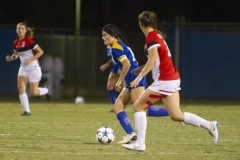 Simmons organized a team-building event around Delgado’s match against Seattle. 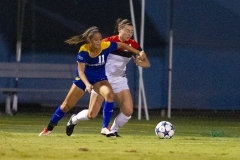 “It was exciting to see Sabrina play in such a competitive match,” Simmons said. 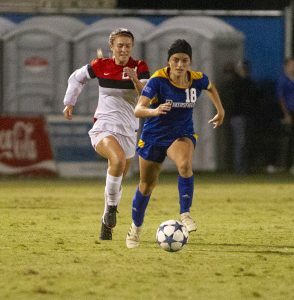 A standout high school player at Hacienda Heights’ Los Altos High, Delgado had several offers to play at other universities, including Cal State Northridge, but Bakersfield had the strongest allure. 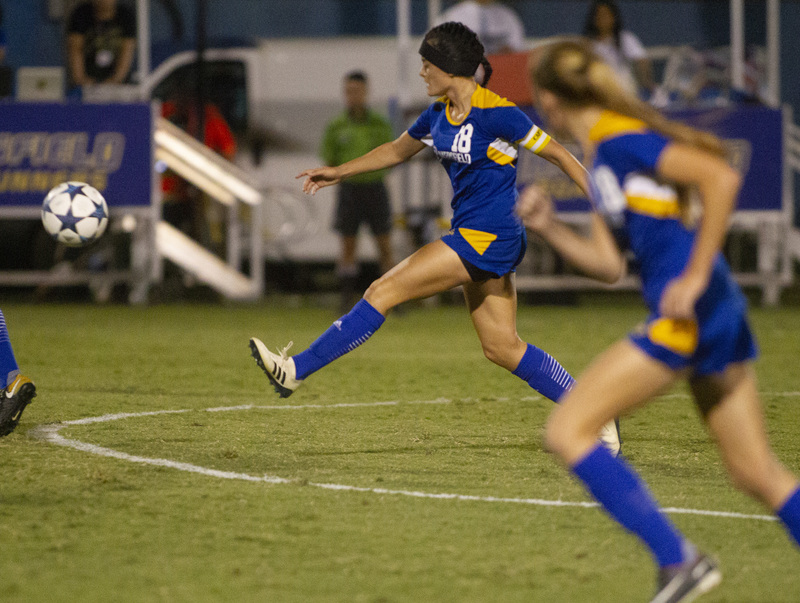 On the field, Delgado has started in all of CSUB’s games this season, scoring twice, including a dramatic tie-breaking game-winner against Saint Mary’s College. 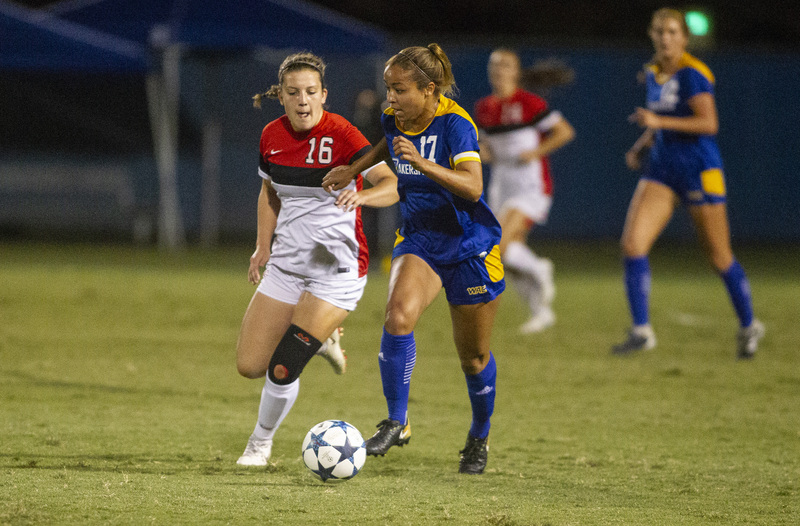 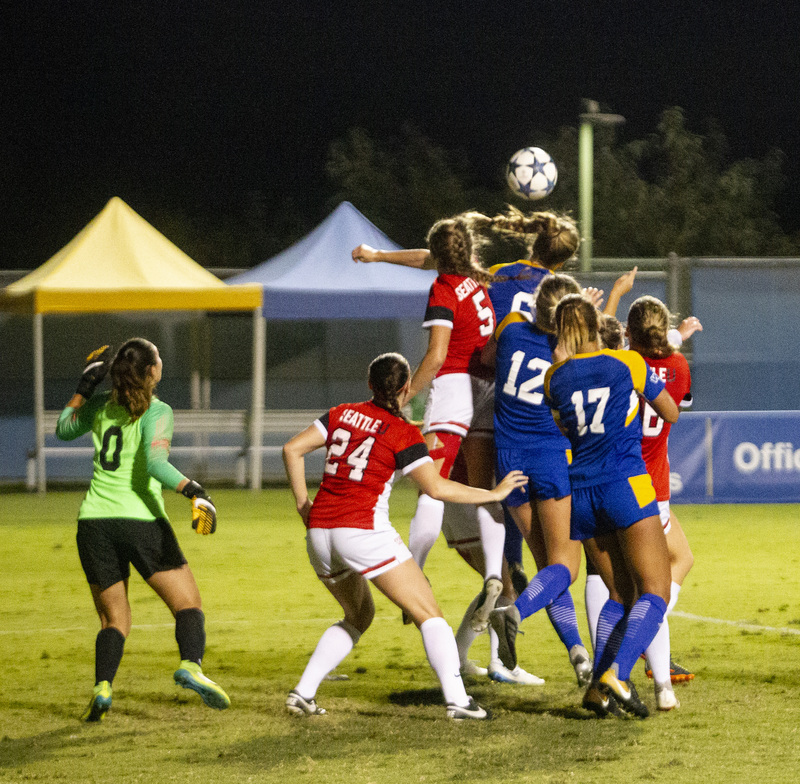 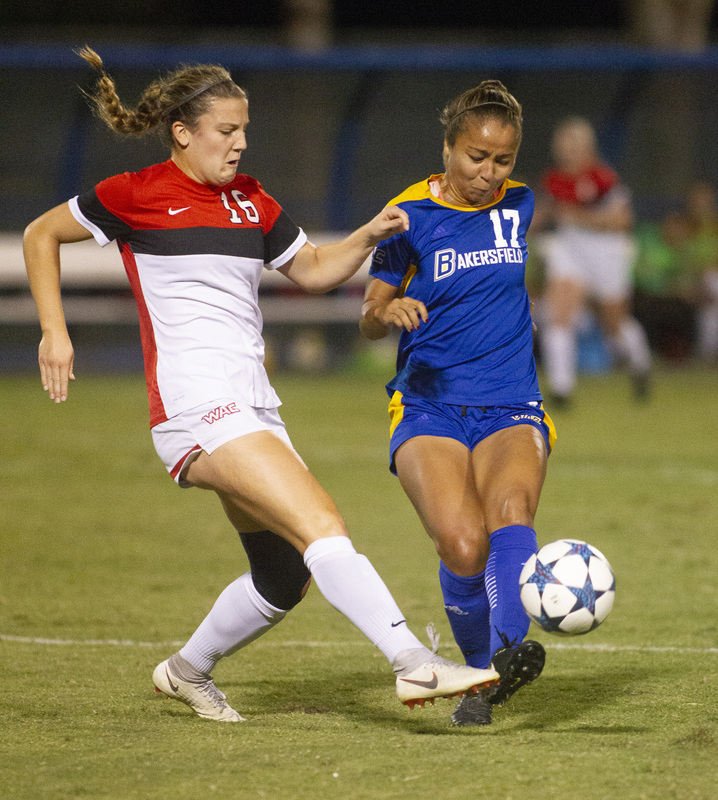 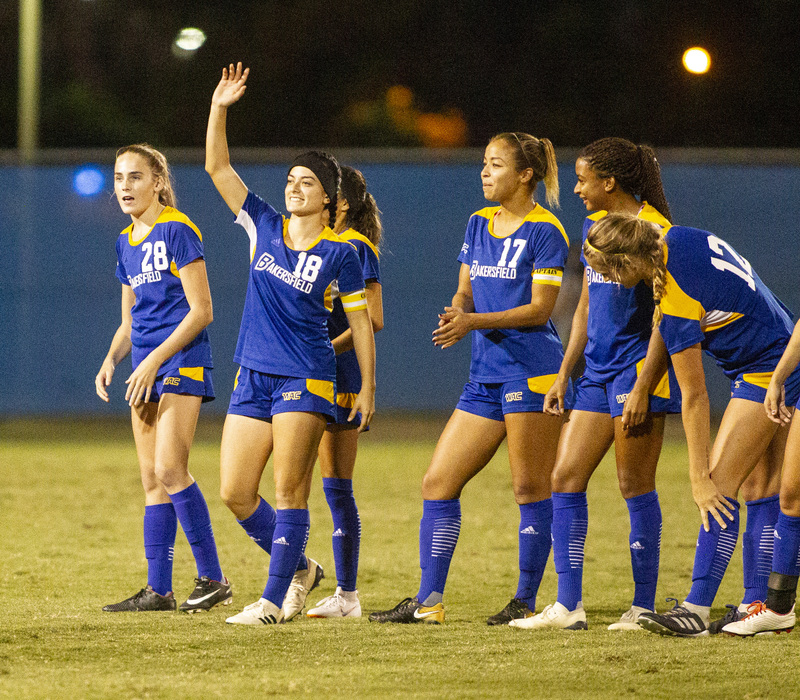 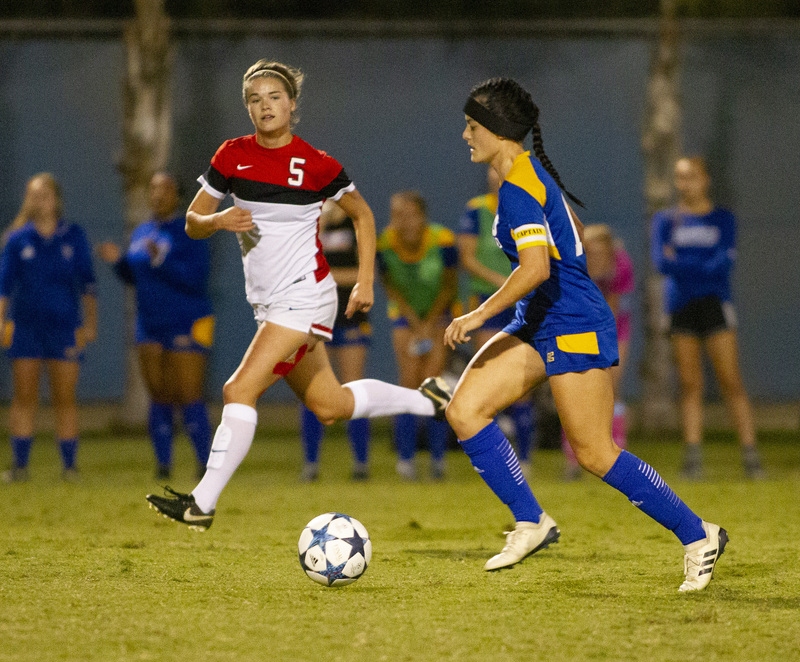 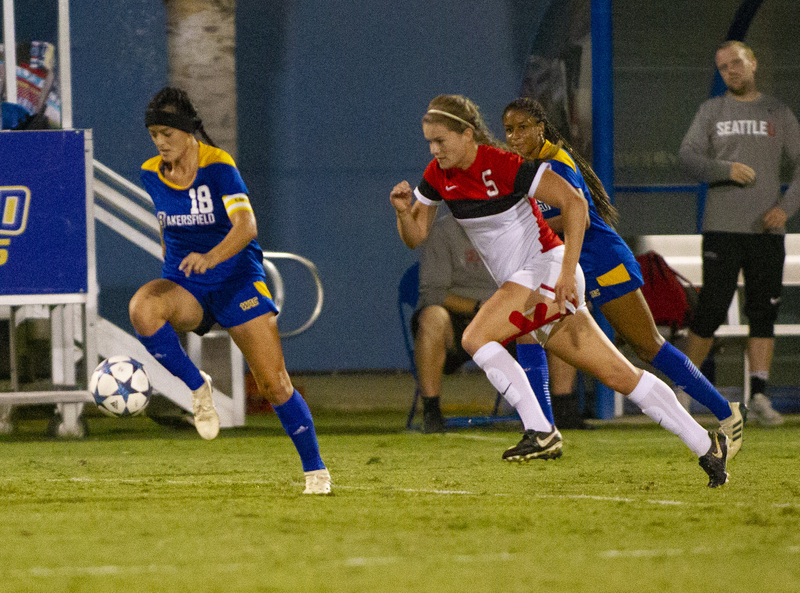 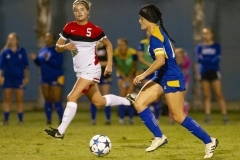 She has 14 career goals and has started more than 60 times in her CSUB career, but last season she earned one of her biggest honors when she was named to the All-Western Athletic Conference Academic Team.